Welding Archives | QSD Inc. In 2014, Canada recorded 6,991 non-residential (commercial) fires, where 13 people tragically lost their lives. Because QSD cares about your bottom line and preventing tragedies, we offer affordable, flame retardant features in an array of products for commercial use. 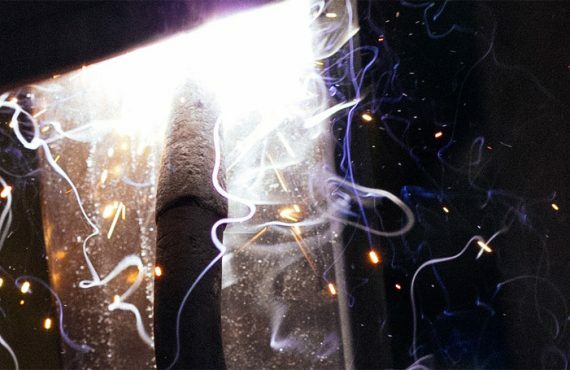 Welders can prepare a secure environment by simply doing some basic things. For example, know and adhere to the industry guidelines laid down by the governing trade associations in your area. 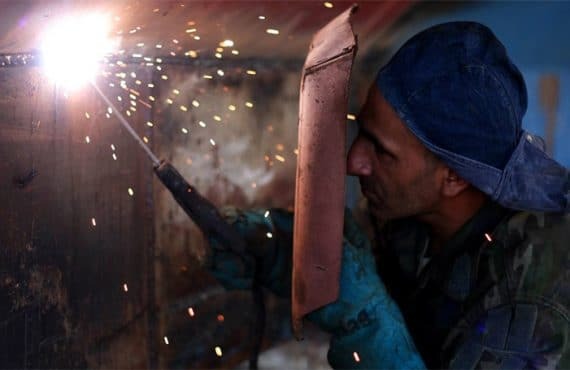 Welding is physically demanding on the welder as well as the welder’s equipment. QSD makes quality and durability of our products of primary importance.